Summer Intensive boasts 2-4 days of intensive dance training taught by in-demand BDC Faculty and guest instructors. Styles include jazz technique, ballet, theater, contemporary, improvisation, hip-hop, and more! 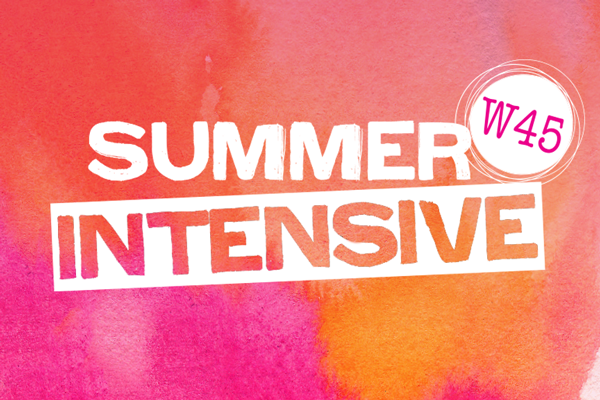 Summer Intensive is geared towards well-rounded, intermediate-advanced level dancers, ages 6-25 divided by age group. This intensive boasts more than 20 hours of dance classes in a variety of styles. 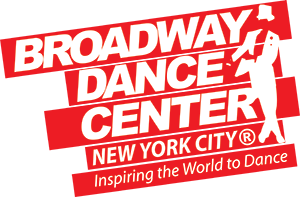 Dancers can choose Junior, Senior, or Professional level classes taught by in-demand BDC and guest instructors. Over 16 hours of jazz technique, ballet, theater, contemporary, improvisation, hip-hop, and more!